Monthly China macro trends report. 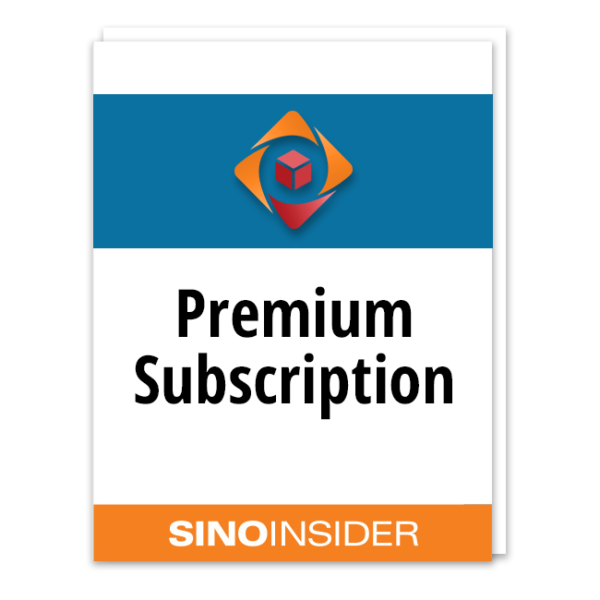 One three-hour Insider session with SinoInsider experts. *Insider sessions are to be held at our discretion. 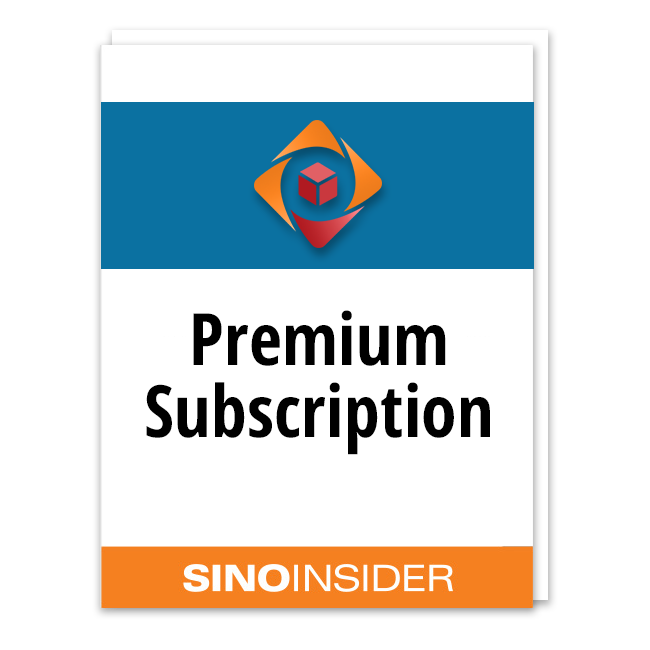 We will contact premium subscribers to discuss potential meetup dates.